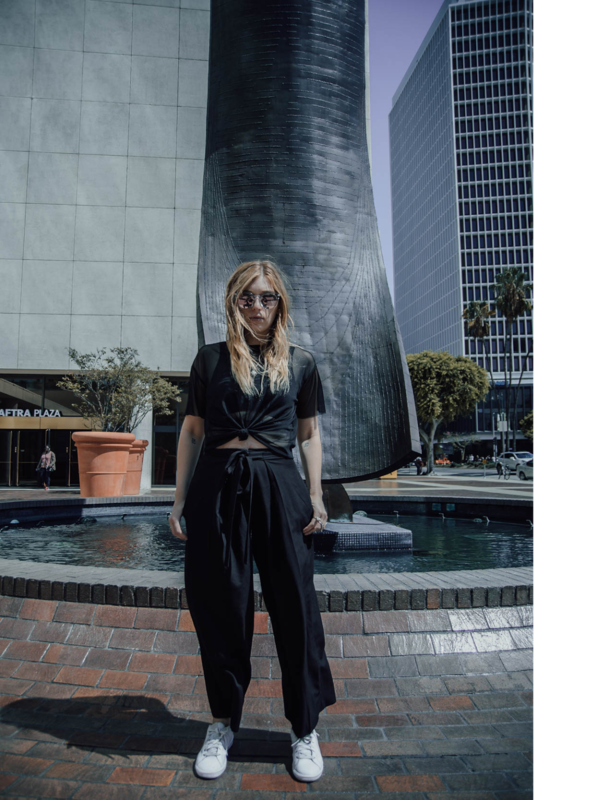 On a hot day nearing the end of summer in Los Angeles, VÉRITÉ is across the country from her home in New York City and ready to begin a headlining tour that promotes her debut album, Somewhere In Between. After a full run through of the album, you’ll find that her music is the embodiment of both the calm before the storm and the chaos during it. She meshes together elements of serenity and havoc in a way that speaks heavily to the soul. "At the end of the day, I get to do what I want, when I want to, and control what I put out." Going into the headlining tour promoting Somewhere In Between, she tells me that the album “translates a little harder live. 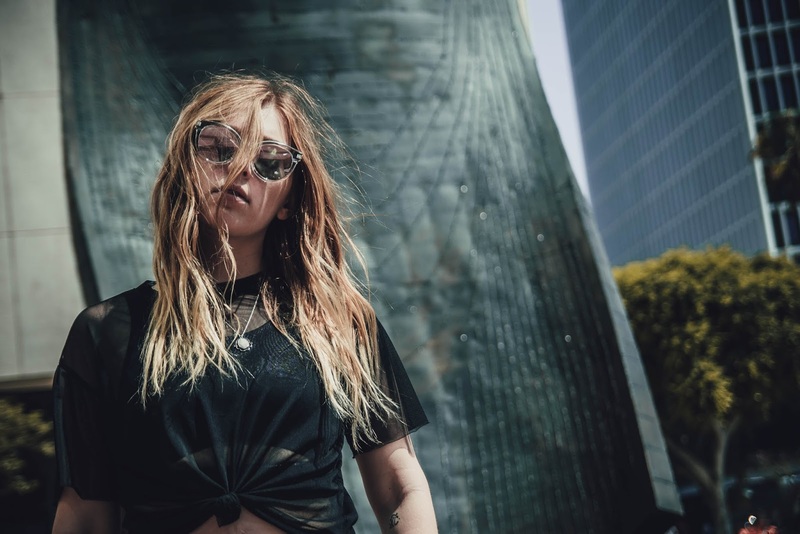 It’s more intense and more dynamic, which is a good thing.” Her personal favorite song off of the album at the moment,“Death of Me,” is a perfect analogy for the mindset of the tour. 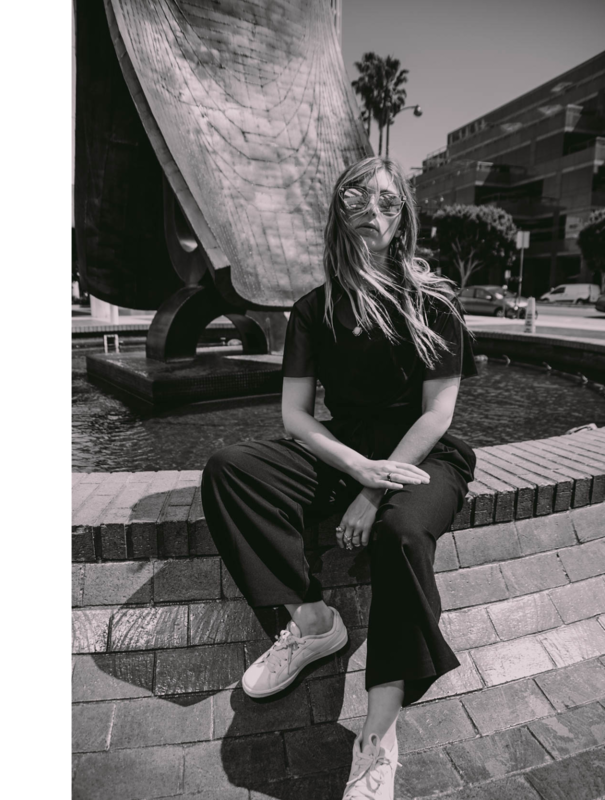 Initially written as a tapline for an EDM artist, she decided to take it as her own and rework the production, transforming it into something more organic, while still keeping a few of the song’s original dynamics. Delving deeper into the song, she leads us back to the theme of the human condition and existence. “There seems be a two person narrative within the lyrics but really, it’s just about how I fucked myself over,” she explains.